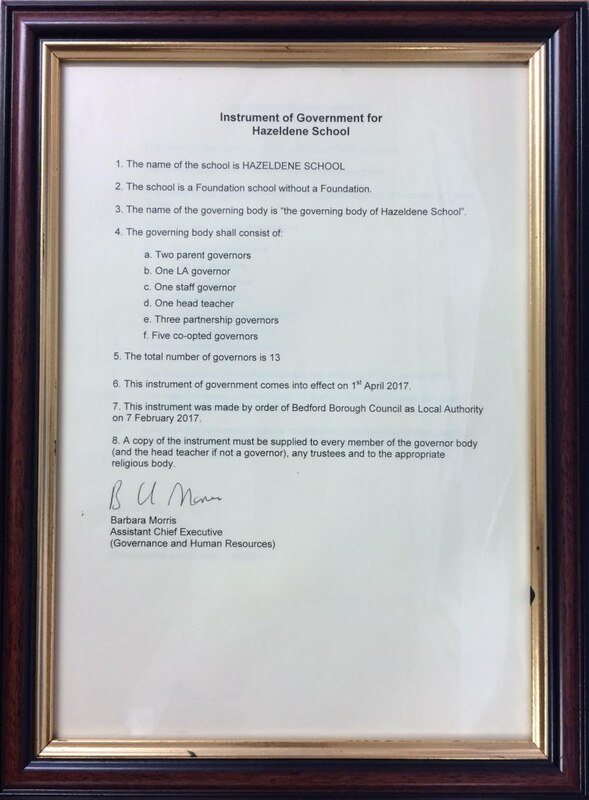 The Governing Body has specific statutory responsibilities, duties and functions that are defined in the instrument and articles of government for schools. It is the instrument of government which sets out the composition and rules of procedure of governing bodies and the articles of government which, in broad terms, define the power and duties of these bodies. In essence, the governing body has three main tasks: to provide a strategic view of where the school is heading; to act as a critical friend to the school; and to hold the school to account for the educational standards it achieves and the quality of education it provides. The full Governing Body meets once a term. All Governors are appointed for a four year period. Parent Governors are appointed following an election in which all parents are invited to participate. The duties and functions of governors are defined in the instrument and articles of government for schools. It is the instrument of government which sets out the composition and rules of procedure of governing bodies and the articles of government which, in broad terms, define the powers and duties of these bodies. Normally, the full Governing Body meets once a term. The Governors also hold an annual meeting for parents when their involvement with the school is outlined. A Governors’ Report is issued to all parents before this meeting. All Governors are appointed for a four-year period. Parent Governors are appointed following an election in which all parents are invited to participate. In order to make effective use of Governors’ time and talents, the Governing Body is organised into committees which meet at least once a term and report to the full Governing Body which meets once a term. Each governor has a link with a subject leader such as English or maths. There is also a governor who has a link with the school’s SENco. Future initiatives are planned to further develop the partnership between Governors and school. The governors are very keen to ensure that the school has the personnel and resources to help meet the school’s agreed aims and mission statement. Consequently, they make regular visits during the school day. Each visit has a particular focus such as learning more about the children’s views of school or assessing whether the school has sufficient resources for the different curriculum areas and for ICT. 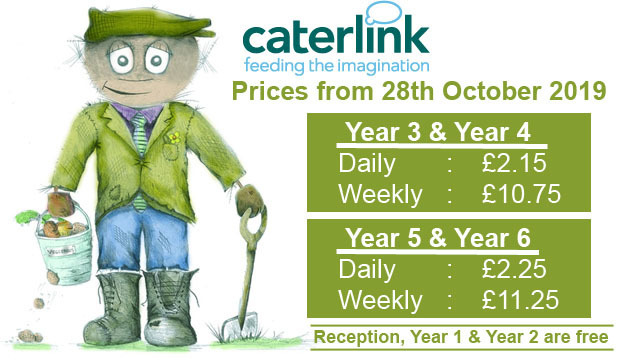 They also come into school as part of their Health and Safety responsibilities. The particular responsibilities of individual governors can be found here.